Tuesday: Prayer Walk around the area. 3 centres, 7pm onwards. Wednesday 9:30, we will be washing and sorting toys for tiddlers and praying for the group too. If you would like to join us, we would be happy to see you! Feel free to bring some rubber gloves! 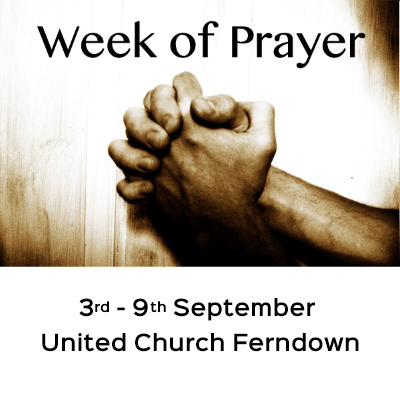 Coming along to every event isn’t what we have in mind: but we do hope that everyone will be able to come along to at least one of these vital Prayer Gatherings.